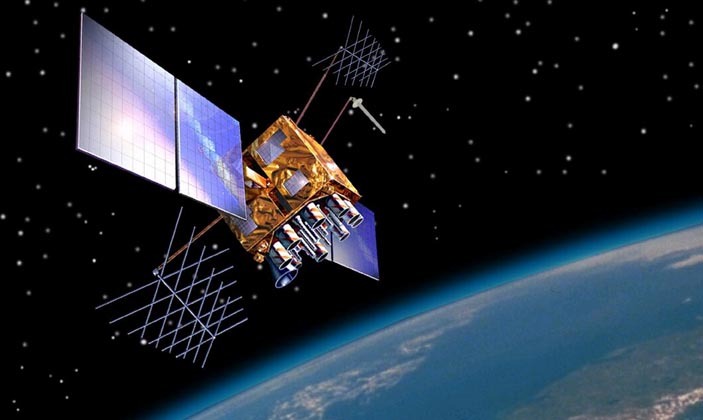 The U.S. Department of Transportation (DoT) is asking the Air Force to cancel its plan to add navigation data to two key civil GPS signals this year, saying they are concerned that the approach and “nonstandard engineering tools” military officials plan to use could put GPS users at risk. The messages are to be “developed by engineers rather than certified GPS operators, and then manually uploaded to the satellite,” said then-Deputy Secretary of Transportation John Porcari in a letter sent to Acting Secretary of the Air Force Eric Fanning on December 27, 2013. This approach has “the potential to inject human error, which may result in unacceptable GPS constellation operation,” Porcari wrote. The Department of Defense (DoD) told the PNT Advisory Board in December that it would add navigation data to both the L2C and L5 signals by the end of 2014, making the signals more accurate and the system more robust overall. 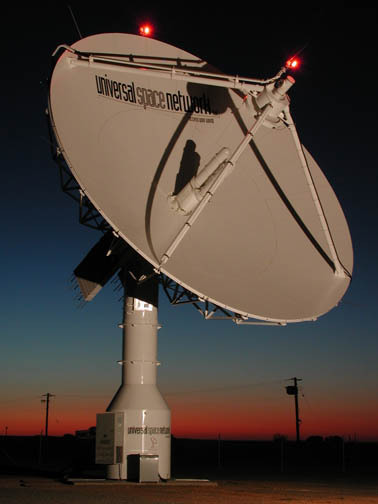 Sources tell Inside GNSS that a two-phase plan is set to launch in April. During the first phase the signals would be somewhat less accurate than other GPS signals though still fall within the standard for GPS service. During the second phase, set to kick in by the end of the year, the ephemeris data would be upgraded making L2C and L5 just as accurate, if not more precise, than current GPS signals. Delays in transmitting the full L2C signal could also conceivably affect the DoD’s plan to discontinue support for L2 codeless/semi-codeless techniques as of December 31, 2020. That schedule was already under reconsideration according to a presentation to the Civil GPS Service Interface Committee last September. The original plan was to wait for the Next Generation Operational Control Segment (OCX) to come online, but OCX has been delayed and will not be available for two to three years. Because slight differences in the onboard memory must be allowed for in the software, the GPS L2C and L5 navigation messages would first be uploaded to and transmitted by the Block IIR satellites, then the Block IIF satellites by the end of the year. A computer would be used to develop the civil signal navigation data instead of the current control segment, confirmed experts — which is part one of DoT’s concern. DoT’s concern is magnified by the fact that the OCX system, which will not be on-line for a few years, is also the official mechanism for monitoring the L2C and L5. “Without the ability to monitor these signals,” Porcari wrote, “the system will not know if the L2C and L5 signals are within specification. Given these risks, DOT is concerned that the CNAV messages could provide hazardously misleading information, impacting GPS safety-of-life, protection of property, and economic security applications. “As the lead civilian Agency within the U.S. Government on issues relating to GPS, DOT is critically interested in ensuring that GPS remains reliable, continues to deliver quality service to civil users, and protects them from receiving hazardously misleading information that cannot be detected by the GPS control segment. Given that there is no validated requirement for early CNAV implementation and the identified risks to civil GPS users are too great to ignore, I recommend deferring the CNAV capability until OCX becomes operational, except for coordinated test periods, ” Porcari added. GPS specialists familiar with the Air Force’s plans took umbrage at the suggestion that DoD’s approach would create risk and questioned whether DoT officials understood how and why the signals were to be added. “I just can’t imagine sending a letter to a four-star operational commander like that. It is absolutely an affront,” said one insider. Each of the sources who spoke to Inside GNSS for this article did so on condition that they not be identified because they were either not authorized to speak on the issue or were not otherwise able to speak freely on the controversial matter. Sources pointed out that the DoD currently monitors the military L1P/Y signal but not the L1C/A signal available to civilians — but that other monitoring services filled in the gap. “They get a feed from all the civilians that are monitoring it and, in very short order, if something is wrong with C/A they are going to hear about it,” said one expert, noting that those same services could monitor L2C and L5 as well. Receivers are also programmed to choose the best quality signal from the variety available, which could offset any problems. Adding the navigation message data is necessary to develop both the signals and the receivers that would use them, sources told Inside GNSS. This is the same approach that was used for earlier GPS signals and signals from other systems, they said. Taking this approach would not add risk — even on L5, said an independent third expert. Safety, however, is not the only reason DoT is requesting the project be canceled, sources suggested. Though adding the nav messages would not trigger direct expenses for DoT, experts agreed, more than one suggested that budgetary resources were still an issue. What DoT would support is long-term testing, said a different source, confirming that there would be a "tiger team" put in place to work through the sticking points. Any negotiations, however, will fall to someone besides Porcari. Four days after he sent the letter, he left DoT to join an engineering and consulting firm.